Flat rate transportation from all major downtown Toronto hotels for 10-20% off the government approved rate. This is useful if we have trouble locating you during the morning pick-up. If your Mississauga or Airport Area hotel is not listed above, please enter the address here. Residential Mississauga addresses allowed. Would you like to add additional passengers? Tour package already includes 2 passengers. Travel in comfort in a clean and spacious limo for a very affordable price! 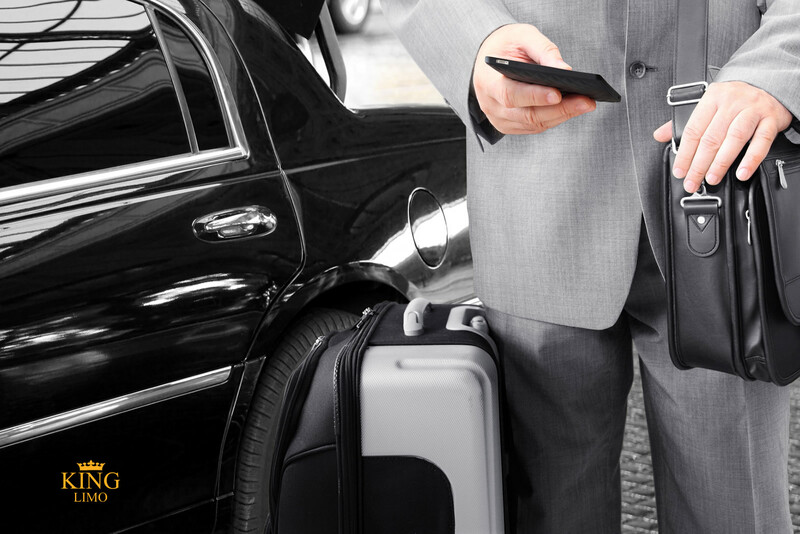 Whether you require it as an airport limo, or for executive travel, these are the perfect vehicles for your needs. Greater Toronto Airport Authority rates are $56-$62 from downtown Toronto Hotels. With this special offer you will save 10-20%. This offer is only valid for transportation to the airport.